Pittsburgh City Council has been working to pass legislation that would keep a list of all landlords in the city for the past year. 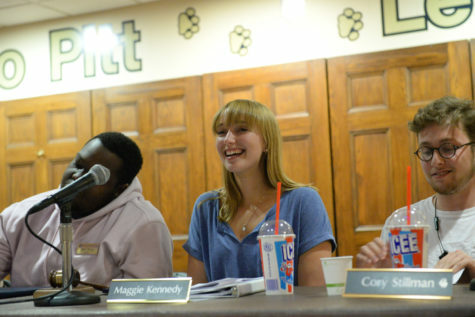 Now, Pitt Student Government Board has voiced its support to make the city’s bill a reality. At SGB’s weekly meeting, the Board unanimously passed a resolution detailing its support of a city-wide rental registry that Pittsburgh City Council first proposed last November and is scheduled to vote on today. Pat Corelli, governmental relations chair and author of SGB’s resolution, said at the meeting he would notify City Council of the resolution’s passage immediately following Tuesday’s meeting. 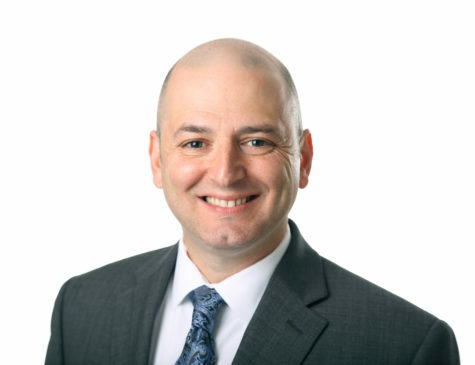 According to Corelli, a rental registry will make potential legal issues with landlords less problematic because the city will register every person who rents property under the same system. If approved, the Department of Permits, Licenses and Inspections will inspect each registered property once every three years to ensure it complies with city code. Corelli said the licenses are important to ensure landlords pay attention to their properties. “A big provision is that it’s a business license. [The properties] will be inspected,” he said. “If landlords know there will be inspections and they will be held to code standards, they should take it more seriously,” Corelli said. 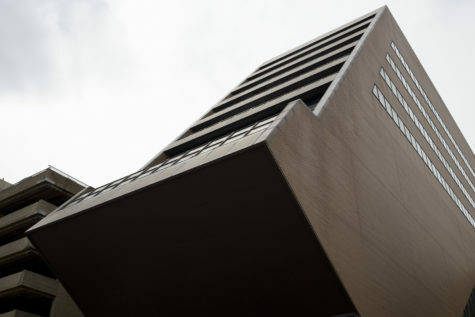 If City Council enacts the registry, landlords who apply would have to pay a $65 fee for every unit they own and must renew their registration every year. If they do not, the city could fine them up to $500 per day they go unregistered. If City Council passes the bill, people who own and operate property they do not rent out monthly — including bed and breakfasts, hotels, motels and certified rehabilitation facilities — do not have to register. The city will make the program effective 180 days after the Department of Permits, Licenses and Inspections issues initial regulations, which would happen after city council passes the legislation. 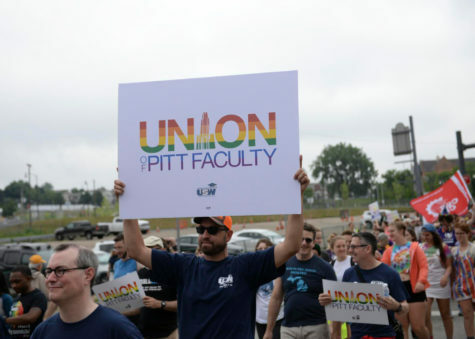 Everett Green, SGB member and executive vice president, said that Pitt’s support of the bill may help City Council make a decision on the rental registry. 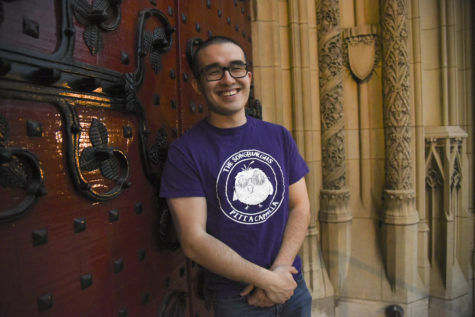 “When they bring it for a vote, they will let other Council members know that Pitt student government and Pitt students support it, and Pitt is a major stakeholder,” Green said. 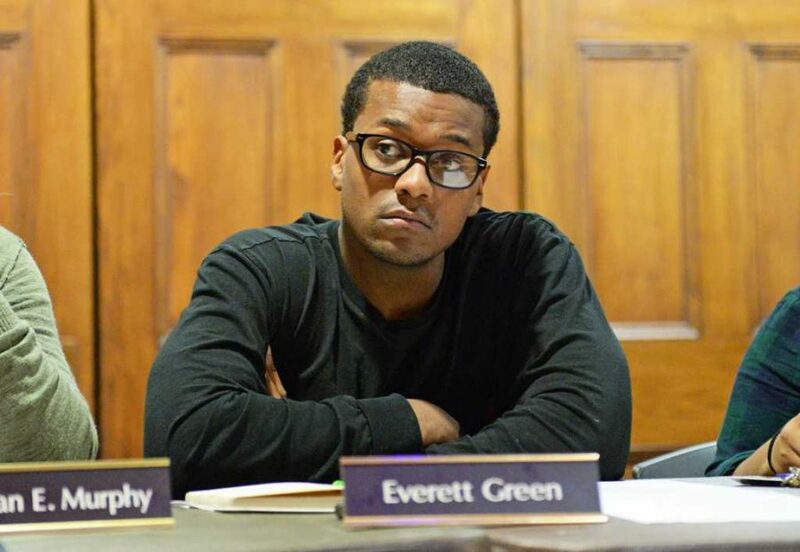 According to Green, Corelli’s push this semester to get more Pitt students registered to vote has helped show City Council Pitt students are serious about local government. 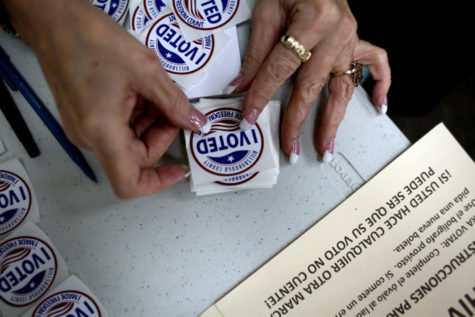 “When [the Council] goes to vote, they’ll understand [how many] Pitt students are registered to vote,” Green said. SGB president Nasreen Harun said having a rental registry will help students feel safer living in off-campus housing. “Once the landlords have to have things up to code, there will be less issues with tenants,” she said. Mayor Bill Peduto introduced the legislation on Nov. 10, 2014. Tim McNulty, spokesman for Peduto, said the mayor’s office hopes the council will pass the legislation today and next Wednesday, when the council votes on it for the second time. According to McNulty, Pittsburgh’s Office of Permits, Licensing and Inspection will enforce the legislation. 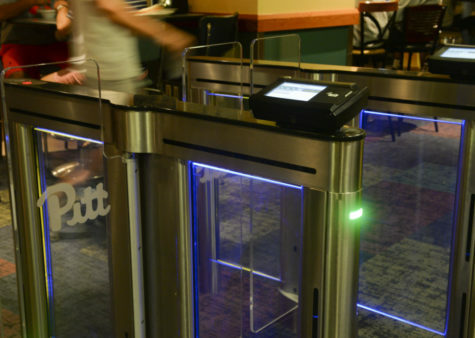 According to McNulty, many other cities in Pennsylvania and the nation have similar registration systems. “It’s something that community groups favor as a way to keep a hold on absentee landlords and problem rental properties, so it creates a permitting process to track landlords and get properties fixed,” McNulty said. McNulty said the rental registry will help hold landlords accountable. 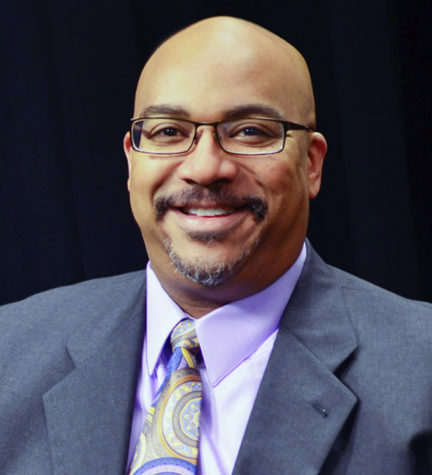 “I have to say the vast majority of landlords are really good, but when there are probably bad ones, whether in South Oakland or other parts of the city, we need to address it,” he said. Bruce Kraus, City Council member, said he supports passing the rental registry because he sees renting property as a business. Kraus said the rental registry will positively affect the student population in Pittsburgh. 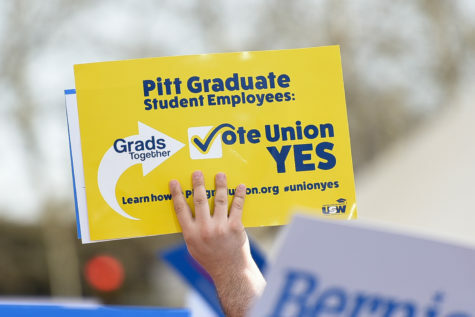 In other news, SGB announced the selection of student representatives in the working groups to assist in the Plan for Pitt, Pitt’s five-year plan to improve the University. Max Kneis will work on Building Foundational Strength. Mary Turocy and Lia Petrose will work on Educational Excellence. Marcus Robinson and Shutian Shen will be working on Diversity and Inclusion. Apoorva Kandakatla will work on Research of Impact. 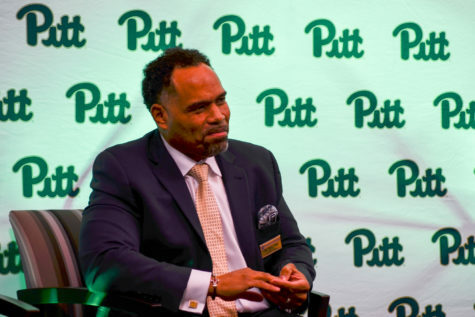 Chris Talbot will work on Strengthening Pitt Communities. Harinee Suthakar will work on Strengthening Regional Communities, and Miriam Yeana Kwagh will work on Strengthening Global Communities. Project HEAL requested $2,914 to host a guest speaker. The Board approved the request in full. Pittsburgh Club Baseball requested $1,700 for league dues. The Board approved the request in full. Pitt Ski and Snowboard Team requested $2,723.10 for two ski trips. The Board approved the request in full. Musical Theatre Club requested $1,777.87 for a musical production. The Allocations Committee recommended the approval of $1,595.96 and the denial of $181.91. The Board approved $1,623.38 and denied $154.49.